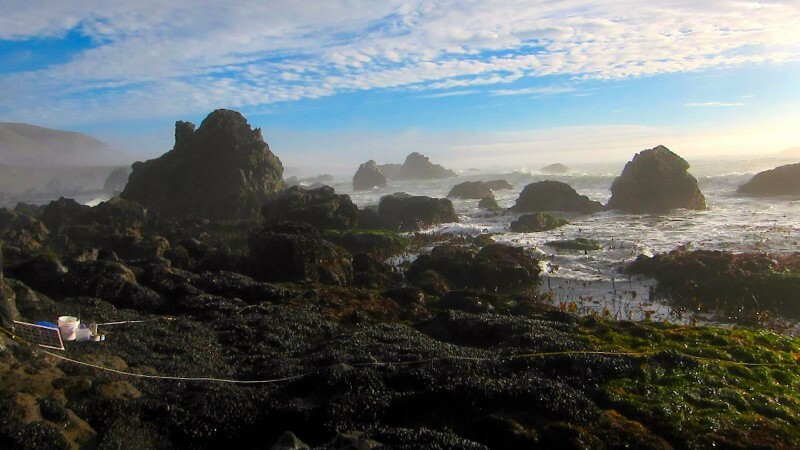 Fifty additional miles of Northern California coast will be protected from oil drilling, as of Tuesday. 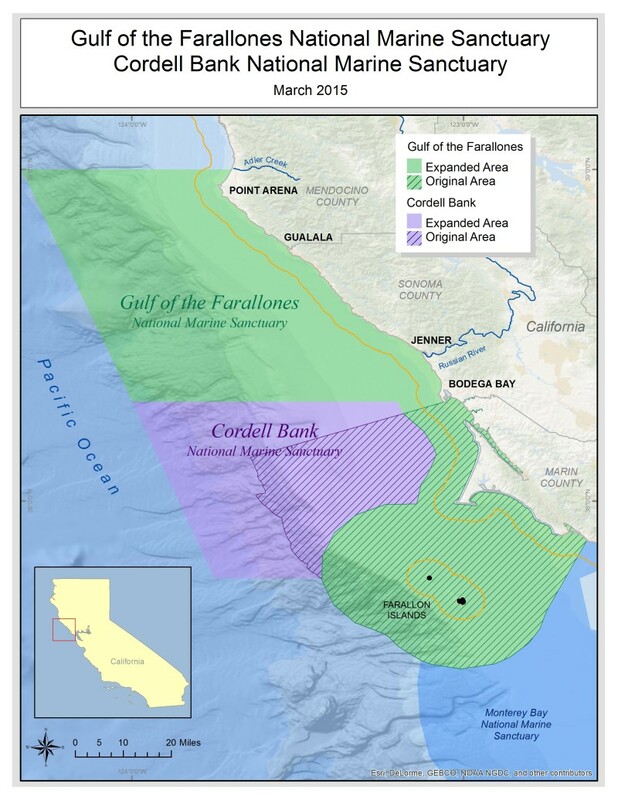 The federal government has doubled the size of two marine sanctuaries off the Sonoma and Mendocino coasts -- the largest expansion of national marine sanctuaries in California in 20 years. 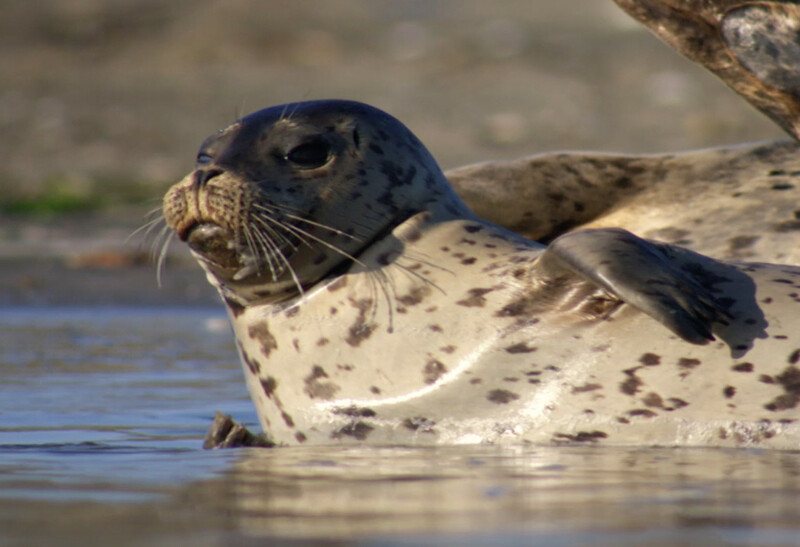 The area -- from the Farallon Islands, north to Mendocino -- is home to humpback whales, harbor and elephant seals, and thousands of shorebirds. The expansion prohibits offshore oil drilling and was widely supported via public comments and hearings, according to the National Oceanic and Atmospheric Administration. The move comes after decades of lobbying in Congress, but becomes official just weeks after a large oil spill in Santa Barbara that has renewed concerns about offshore drilling. "This is somewhat of a coincidence," says Richard Charter with The Ocean Foundation. "The good news happens today against the backdrop of all the bad news coming out of southern California right now." David Helvarg, Executive Director of the environmental group Blue Frontier Campaign, said marine sanctuaries are an unparalleled way to protect the marine ecosystem. "They are like a world class park system in the water column, " he says. The new area will still allow commercial and recreational fishing and cruising.